As a designer, you understand how to draw attention to specific features in a room, be it a signature piece of art or furniture, or a focal point like a fireplace. You use furnishings, accessories, wall and floor finishes, and many other design elements to achieve the effect your client wants. You also know how to use light, enhancing and controlling natural light via windows treatments and designing lighting plans to ensure a room has the right illumination for multiple uses. 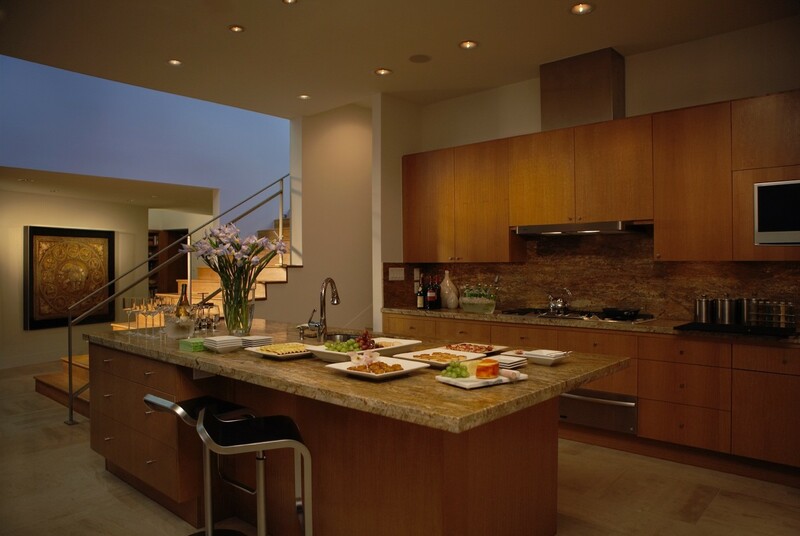 Along these lines, we’d like to discuss some interesting features of smart lighting design that can help you bring out the best of your projects for your Portland-area clients.